This 2000 34' Pursuit is powered with desirable 370 hp Cummins Diesels. Engines have approximately 200 hours on overhaul. It is well equipped for cruising or fishing. West Florida Yachts would love to guide you through a personal showing of this 34' Pursuit 3400 2000. 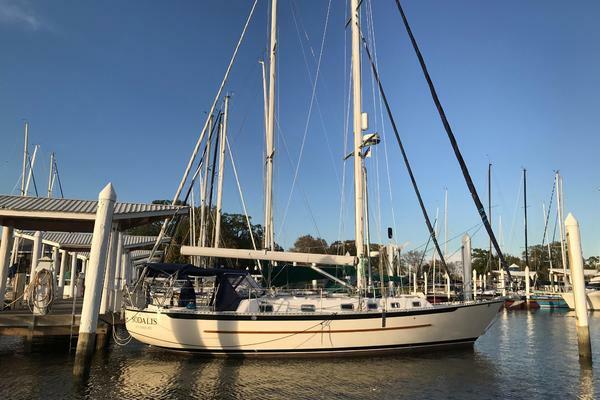 This yacht for sale is located in Fernandina Beach, Florida and priced at $99,900. For a showing please contact us by filling out the form on this page and we will get back to you shortly!